The Ferrari 250 GTO is one of the most recognisable and revered cars in the world, but some are a little more special than others. 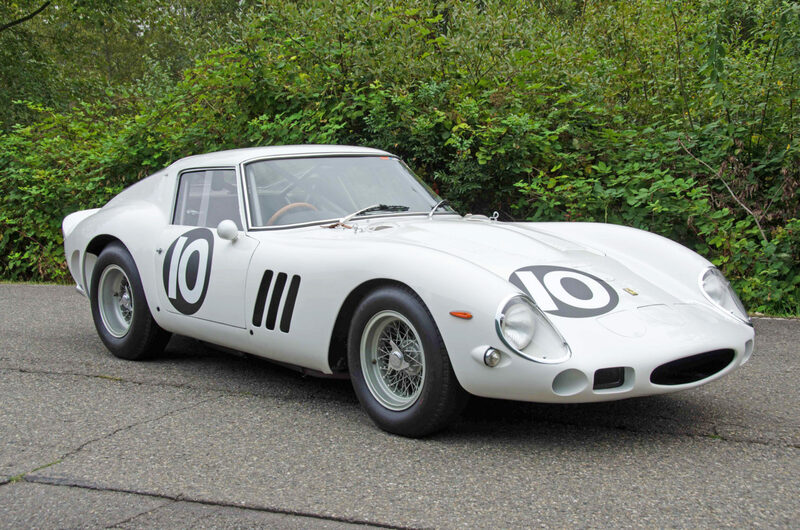 This particular 250 GTO was raced at Goodwood in 1962 by Graham Hill, where it finished second overall . At that time painted in Bianco, the car went on to have many more racing successes throughout the ‘60s before being resprayed red. In 1967 this car was fitted with the 3.0-litre V12 engine from a 250 GTE 2+2 but since being acquired by its latest owner, it has been restored to original specification. Ferrari Classiche installed an ‘original’ engine block, and just this year the car was unveiled in its Bianco paintjob with the race number ‘10’. This ex-Graham Hill Ferrari 250 GTO, chassis number 3729GT, will be at Concours of Elegance 2016: Windsor Castle. Over the course of the weekend 2-4 September, more than 1000 cars will be on display in the incredible surroundings of one of the UK’s most historic Palaces.